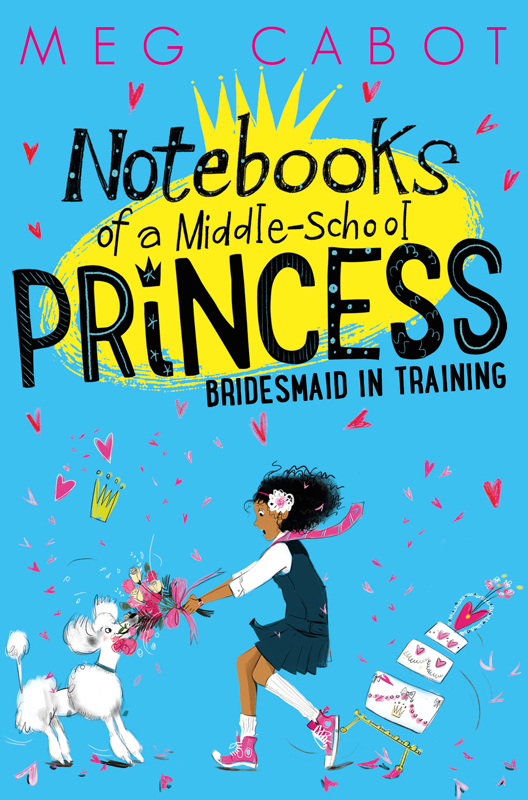 The second installment of the ‘Notebooks of a Middle-School Princess’ series hits the shelves this week, with another fabulous cover artwork from Lucy Truman. Olivia Grace Clarisse Mignonette Harrison still finds it hard to believe that she's a princess and now she has to get to grips with being a bridesmaid for her sister Princess Mia. Will she be able to keep the Royal Wedding from becoming a Royal disaster? Lucy has captured the fun sense of chaos in this vibrant cover. To see more of Lucy’s work, click here. Lucy Truman is represented by Kids Corner. Published on 20 April 2016.